The Yost L65WW is a hobby woodworking vise. Designed for small projects, this vise is constructed from rugged gray iron. The vise has a 6-1/2” wide jaws with a 4-1/2” jaw opening. 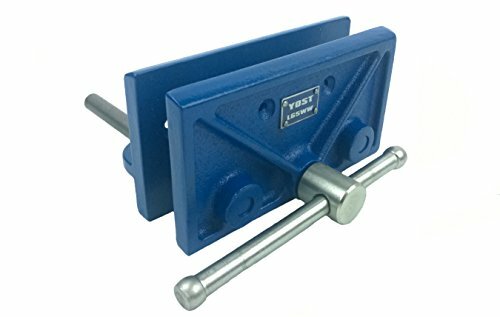 The vise comes with pre-drilled holes for mounting optional wood facings (not included).